San Boal 2014 Bodegas San Boal. Castilla y Leon. 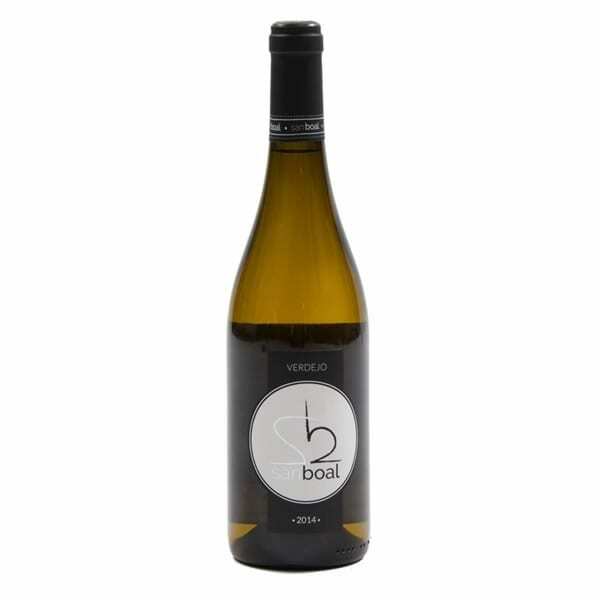 Home / Catalogue / Wine / White Wine / San Boal 2015 Bodegas San Boal. Castilla y Leon. San Boal is a project that started between three friends from Valladolid. The keen is to make a real white wine from Verdejo grape in an organic way and to obtain the purest of the terroir. Beatriz Herranz, is the woman who makes the wine for them. Organic label certified. Doesn’t belong to Rueda DO.